Purchasing ClearPoll is easy to do through the Coinbase and KuCoin exchanges. After you have purchased ClearPoll, it can be stored on the exchange itself, but for larger purchases we recommend storing coins on your own personal offline wallet. 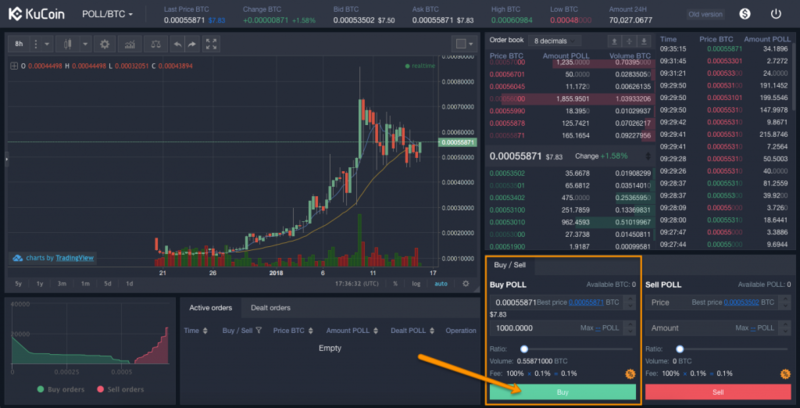 Below are the 5 easy steps to buy ClearPoll (POLL) coins. The steps include 1) Signing up to Coinbase, 2) Signing up to KuCoin, 3) Transferring Bitcoin to KuCoin, 4) Purchasing ClearPoll, and 5) Securely storing your ClearPoll coins. 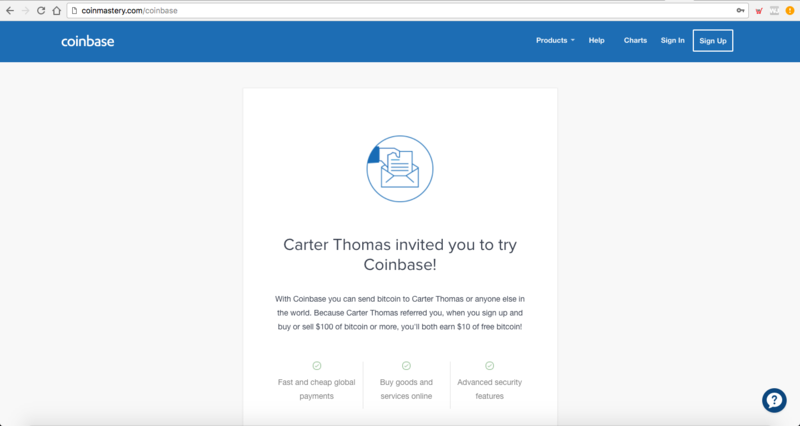 The first step is to setup a Coinbase account so you can convert USD into BTC or ETH. 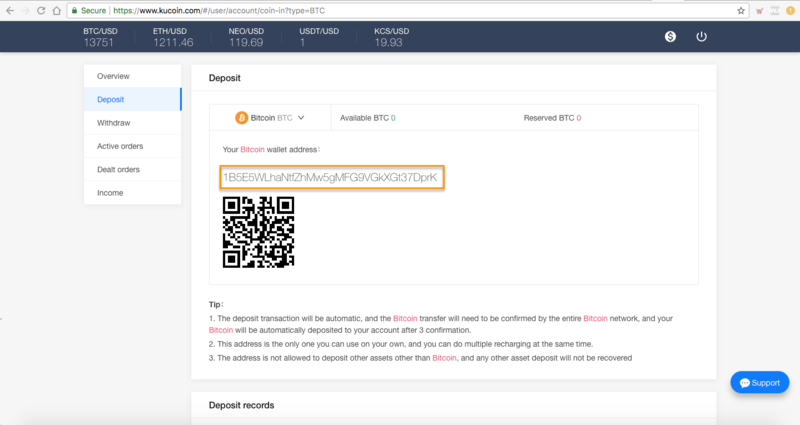 Then you need to transfer your BTC to the KuCoin exchange where ClearPoll can be purchased. Once the BTC is in your KuCoin account, you will be able to buy ClearPoll. Next you need to signup to KuCoin, the exchange which ClearPoll can be purchased on. Once Bitcoin is transferred from your Coinbase account to the KuCoin exchange, you are ready to buy ClearPoll. To transfer Bitcoin into your KuCoin account, log into KuCoin and click on “Assets” on the top menu. 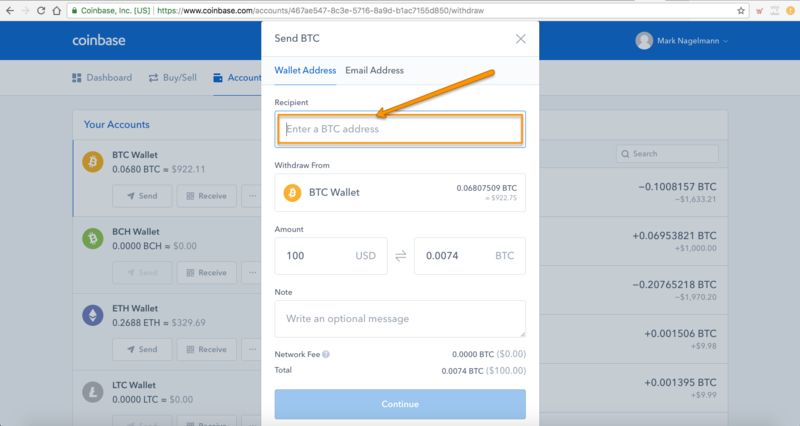 Now go back to Coinbase > click Accounts > select BTC Wallet > click Send > select the amount you want to transfer to KuCoin > paste the unique address your previously copied from your KuCoin account and click Continue. Now that you have BTC in your KuCoin account, it’s time to buy ClearPoll. 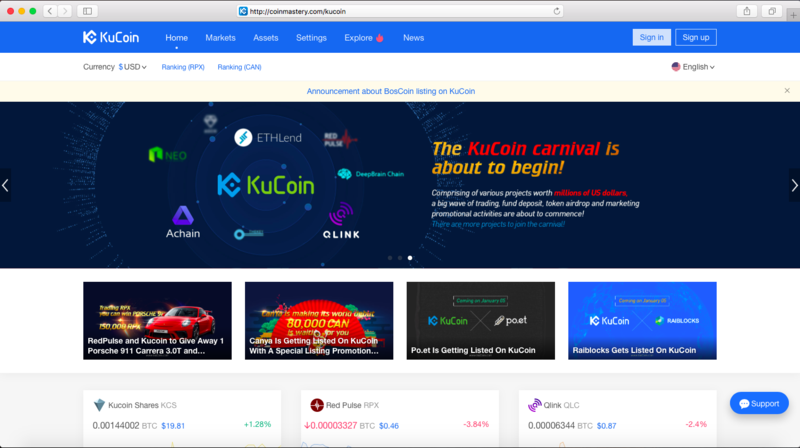 In KuCoin, click on “Markets” on the top header menu then insert “POLL” in the search field and select “POLL/BTC“(you have to be logged in). Congrats, you now own ClearPoll! You can keep your ClearPoll coins on KuCoin, but an offline wallet is recommended for larger purchases. 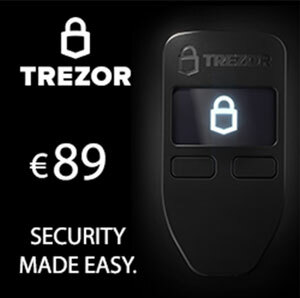 We recommend Trezor and Ledger wallets. It’s definitely the safest and best option. Everything is offline. It doesn’t cover everything but it’s very good.